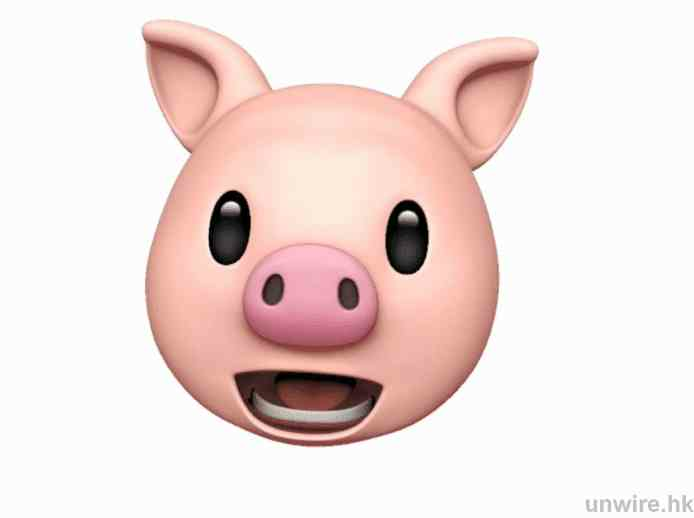 It is no doubt, the popular animoji feature is one of the top selling points of the iphone x. Thank heavens, android oems are fast adopting to this trend, but at a neck breaking price. 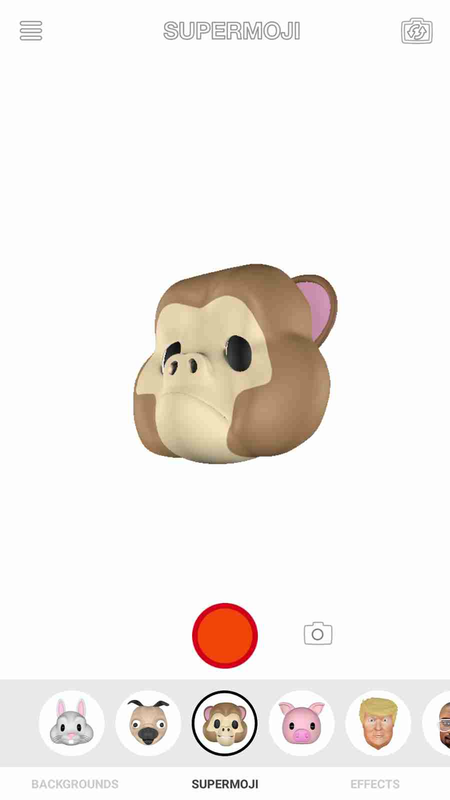 For those who doesn't know, the iphone x animoji or animated emoji, makes use of the device's front facing camera which Apple refers to as "TrueDepth Camera" to capture movements and your facial expressions, in order to create live emojis in real time. 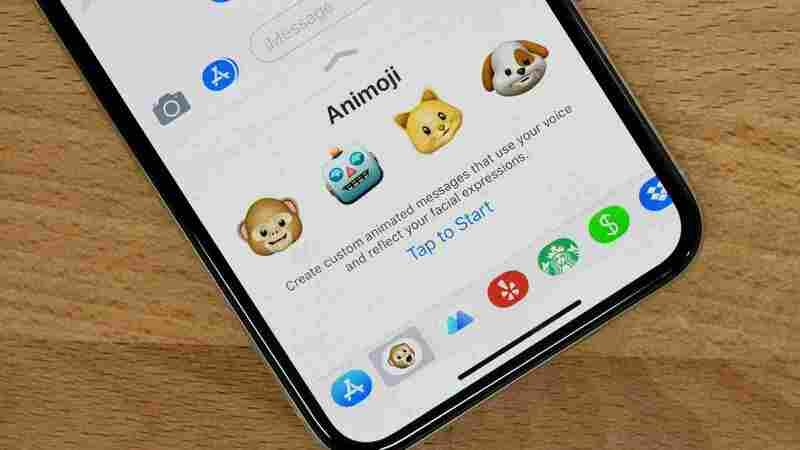 Ok since we've known what animoji is all about, it will also pay you to know that this feature, as of the time of writing this article, is only available on the iphone x, older iphones like the 7, 7plus, 8 and 8plus will be getting theirs with a software update, while some popular android oems are already promising to debut this with their next flagship devices... "You should know the people i'm talking about at this time"
So if you are like me, you can't wait that long for it to become a norm in the overall smartphone world or you don't have that much cash to spill for just a smartphone... then make sure to read to the end. 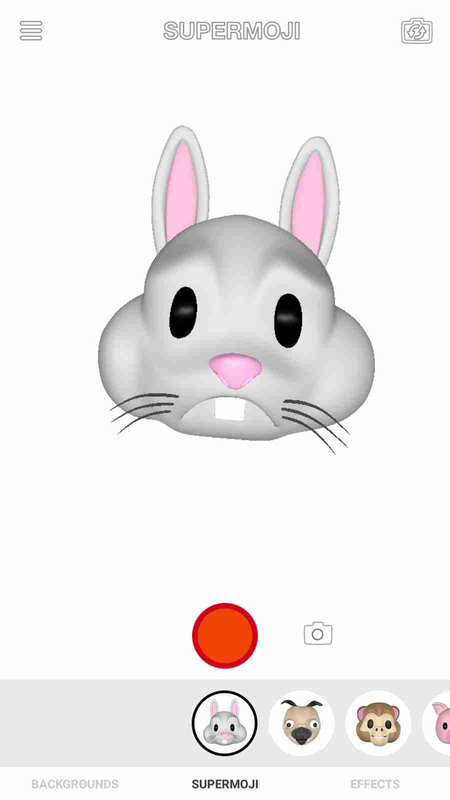 The Supermoji app is developed by I Love Ice Cream Ltd, it is available for both android and ios users, but was specifically made with Android users in mind. You can read more about the developers here and see more interesting apps. It works pretty much the same way like that of the iPhone x, it uses your device front facing camera to work the whole magic. So let's get started. 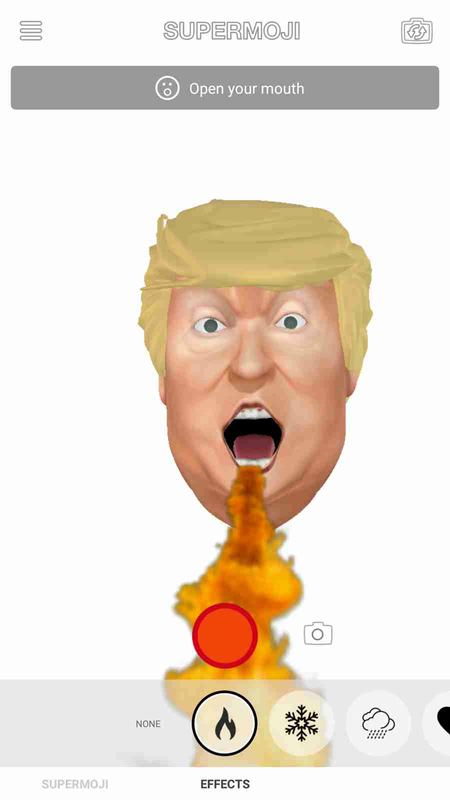 First of all, you'll have to download the supermoji app from Google Play Store, or click Here. It is free to use and requires no in-app purchases. 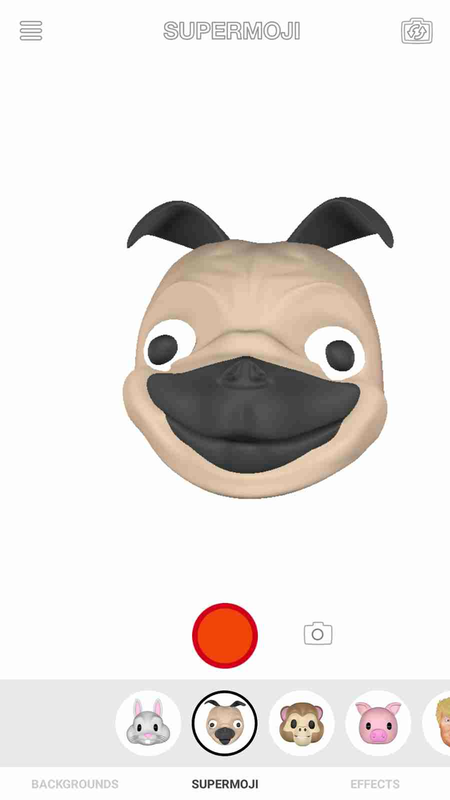 After downloading, you are ready and good to go, just open the app, make sure you are in a very well lit environment, so the app can see your facial expressions clearly. 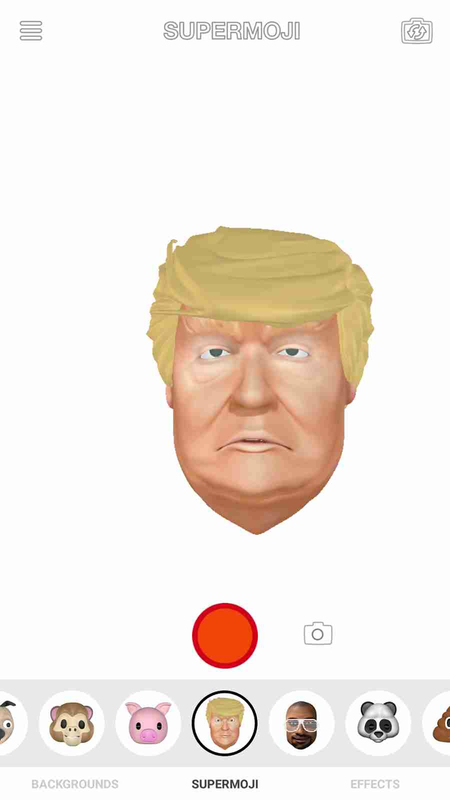 And that is it, once the app sees your face, it represents it immediately with a selected emoji. Isn't that supercool? So just touch or swipe left or right to select an emoji, there's a good number of them available for you to use. You can even decide to take pictures or record videos of yourself using the emojis via the shutter button and video record button which are available on the screen. Apart from selecting different emojis, there are also a number of things you can do within the app.. 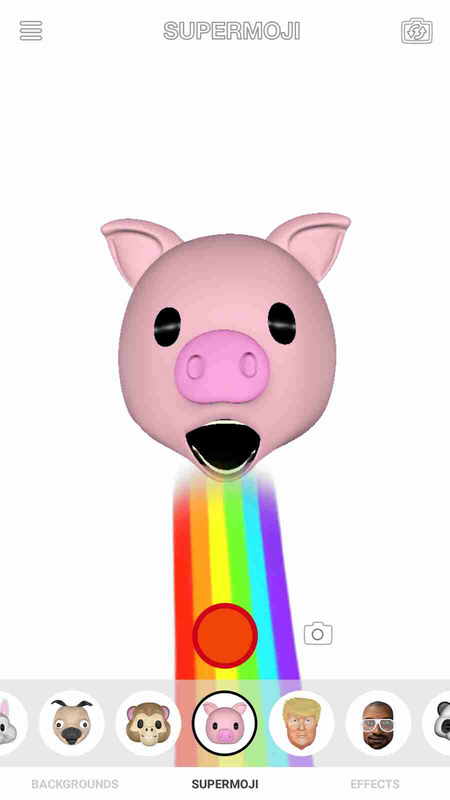 The app gives you freedom to add effects to the emojis, and there are a bunch of cool effects you can use like the ones shown below. And then lastly, it also allows you to change your background in real time and of which there are a handful of some super cool backgrounds colors or wallpapers that you can choose from. 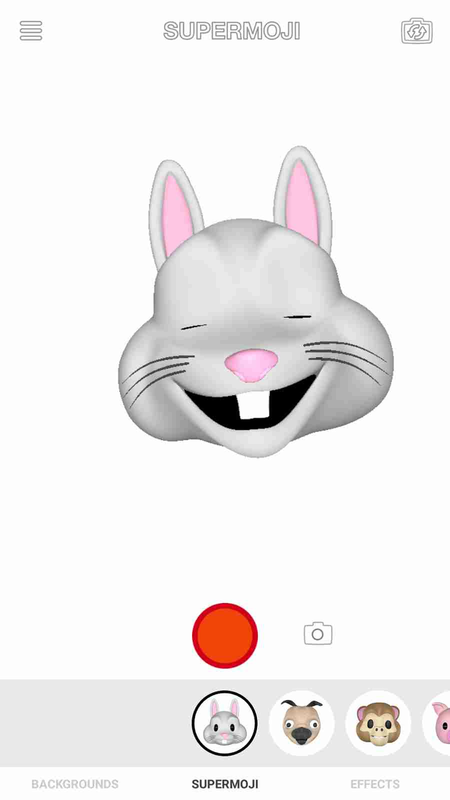 So ladies and gentlemen, that is all we have today for the supermoji app.. Tell us what you think of this app in the comments section below, also share your experience with us if you've been using this app before now. Please make sure to share this article using any of the various social media buttons provided below, and don't forget to subscribe to our newsletter for free. So what you are trying to say now is that, this my iPhone X that I have already ordered for, I should ask them to take it back okwa ya, is that what you are trying to say? But no doubt it is good thing for android users, but am pretty sure that of the iPhone X will still be better, because the iPhone X has a dedicated hardware that does the job, while the app is more of a software thing, and there's no day that software performance can beat that of hardware.